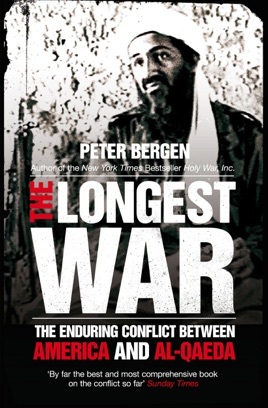 In The Longest WarPeter Bergen offers a comprehensive history of the war on terror and its evolution, from the strategies devised in the wake of the 9/11 attacks to the fighting in Afghanistan, Pakistan, and beyond. 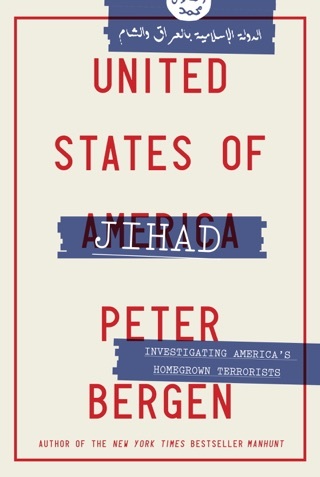 Unlike any other book on this subject, Bergen tells the story of this shifting war's failures and successes from both the perspective of the United States and al-Qaeda and its allies. He goes into the homes of al-Qaeda members, rooting into the source of their devotion to terrorist causes, and he spends time in the offices of the major players shaping the U.S. strategic efforts in the region. At a time when many are frustrated or fatigued with what has become an enduring multigenerational conflict, this book will provide an illuminating narrative that not only traces the arc of the fight, but projects its likely future. 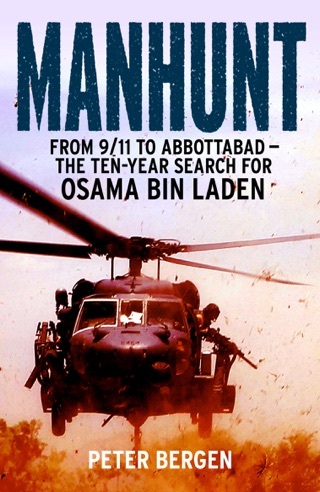 At a critical moment in world history The Longest Warprovides the definitive account of the ongoing battle against terror. 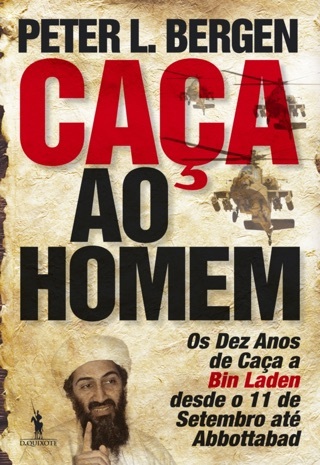 Bergen (The Osama bin Laden I Know), CNN's national security analyst, revisits the personality and career of the al-Qaeda leader and his immediate circle, while delving into the conflict between al-Qaeda and associates and the U.S. and its coalition. Much of the narrative conforms in outline to other recent books on the conflict, but Bergen adds much detail and contour to his analyses. He finds serious miscalculations on the part of the terrorist organization, and sees the "surge" in Iraq signaling a larger decline in al-Qaeda's potency. 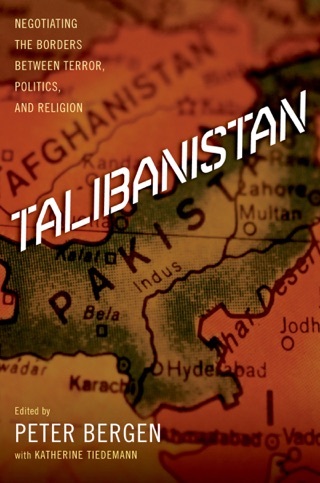 At the same time, he argues that the widespread backlash in the Middle East against the September 11 attacks confirms it is mainstream Islam that poses the greatest "ideological threat" to al-Qaeda. The U.S., meanwhile, has let incompetence and a misguided obsession with Iraq undermine its efforts to extinguish al-Qaeda and the enduring influence of bin Laden, who, Bergen argues, is still alive. Drawing on vast firsthand knowledge of the region and mining a huge stock of primary and secondary material, including his own interviews with combatants, the book's depth of detail and breadth of insight make it one of the more useful analyses of the ongoing conflict.